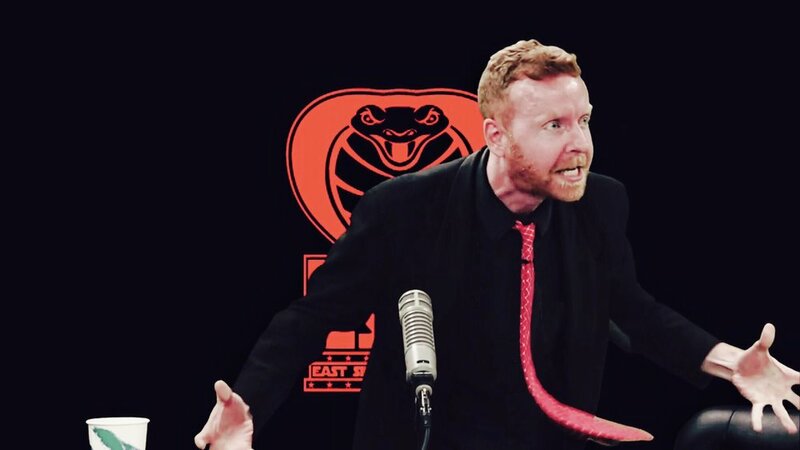 Listen To The First, Test Episode Of The East Side Dave & Son Wrestling Show! Davey Mac and his six-year-old son have decided to begin a short, wrestling show. Here is our test, pilot episode. The test beeping stops after the first 19 seconds or so. 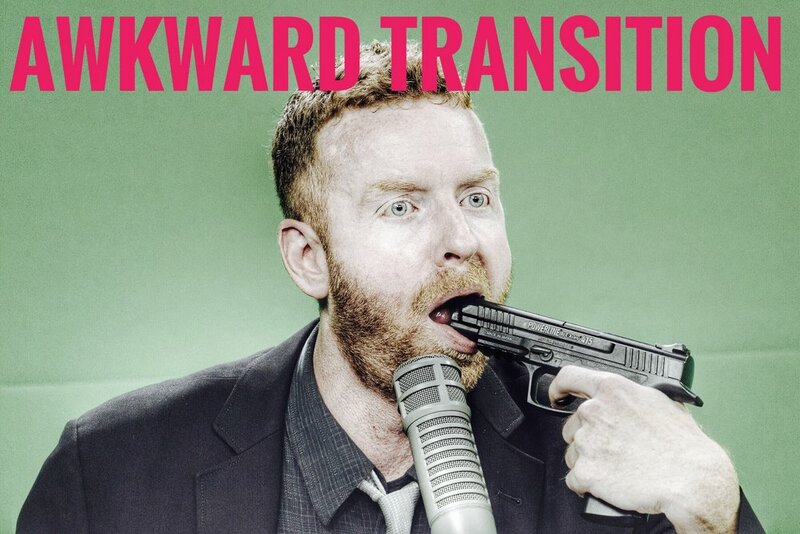 Listen below or in The East Side Dave & Son Wrestling Show section on this site! Enjoy!